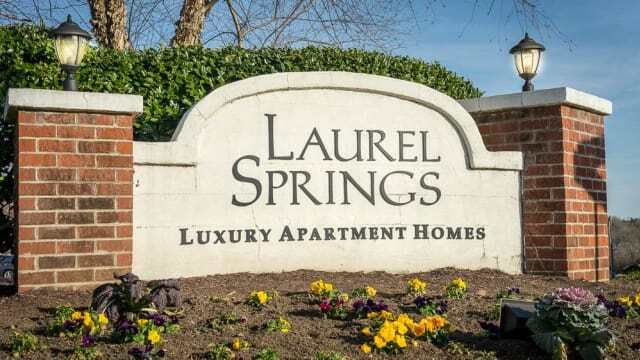 Nestled on 45 acres in a residential neighborhood, Laurel Springs offers luxury apartment living close to work and play in High Point, NC. 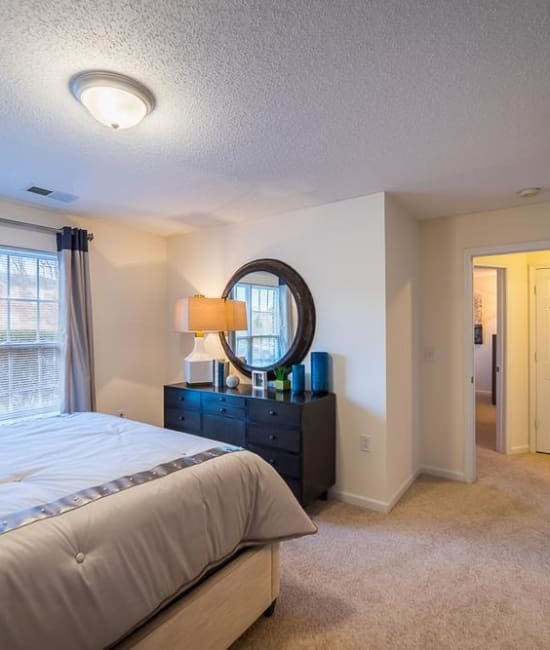 Situated in a stellar school district near High Point University, our spacious one, two, and three bedroom apartments for rent are designed to inspire. 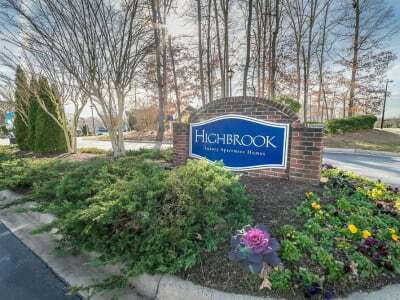 A short commute to Tempur Sealy, Volvo, and High Point Hospital, and close to Gibson Park and Oak Hollow Festival Park, Oak Hollow Marina, Laurel Springs is the perfect place to call home in the Piedmont Triad. Embrace your modern lifestyle with roomy floor plans and contemporary design that reflect your individual style. 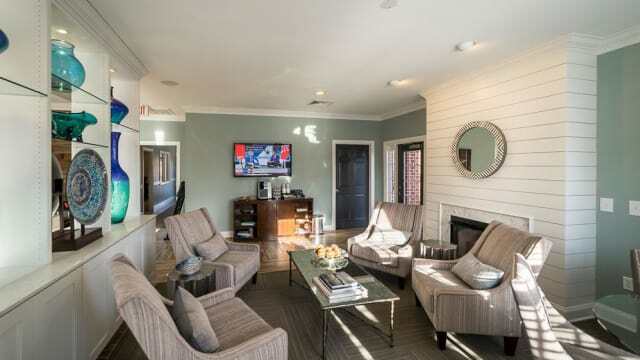 Apartment homes feature bright sunny windows, wood-style floors, and ample interior storage. 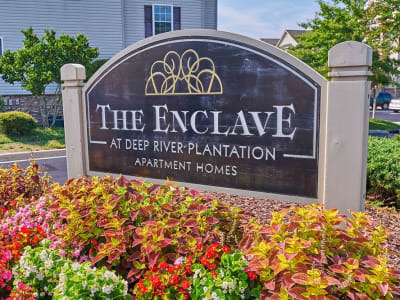 Our exquisite community extends classic southern hospitality with amenities including a sophisticated resident clubhouse, 24-hour fitness center, and a sand volleyball court. 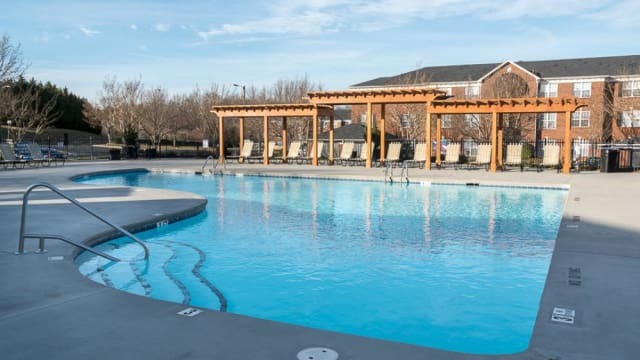 With two fun playgrounds, two resort-style pools, and a WiFi Lounge, there’s something for every member of the household at Laurel Springs. 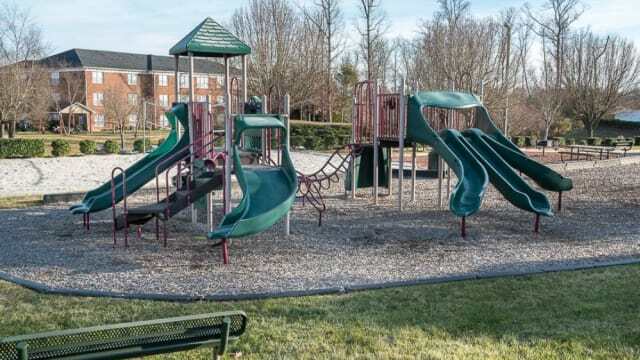 Learn about Laurel Springs amenities. 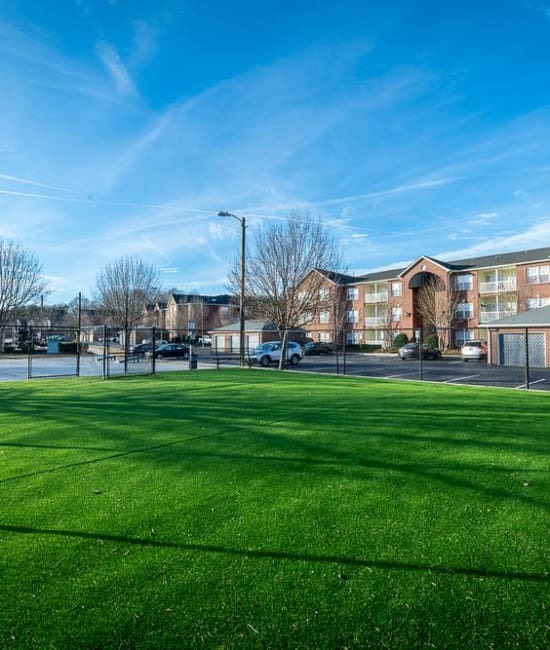 Our vibrant apartment community at the center of the Piedmont Triad elevates your day with amenities that make a difference. Stay toned in the gym or on the sand volleyball court. Stay connected in our WiFi lounge. Our dedicated onsite management team is here to make sure it all looks fabulous and runs beautifully. 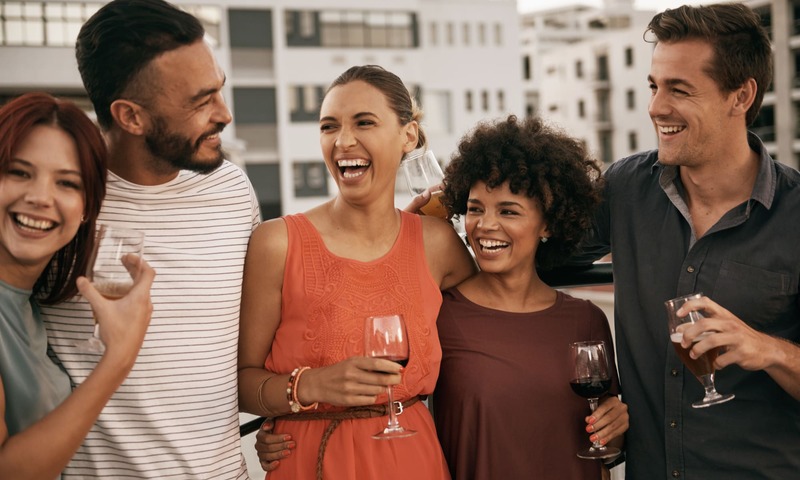 Convenient to the dining, shopping, and entertainment opportunities of Greensboro and Winston-Salem, Laurel Springs in High Point, NC, places you at the center of the energy of the Piedmont Triad. You can look forward to the events at Greensboro Coliseum Complex, and discover a world of fun at Kersey Valley. 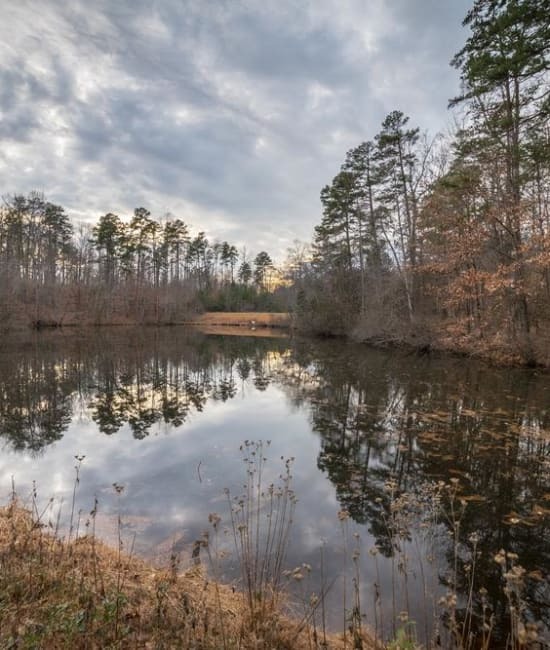 Our parks and outdoor attractions will take your breath away, from nearby Uwharrie National Forest, to the World’s Largest Chest of Drawers. Work, learn, and play in High Point, NC.